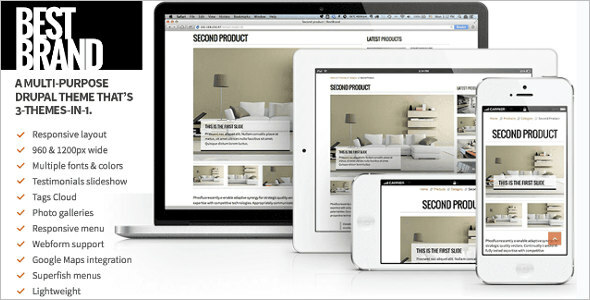 They are compatible with all devices and have an extremely responsive layout. 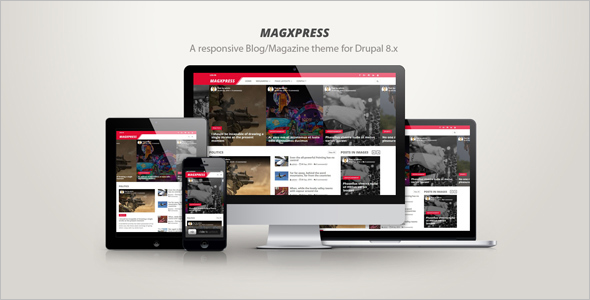 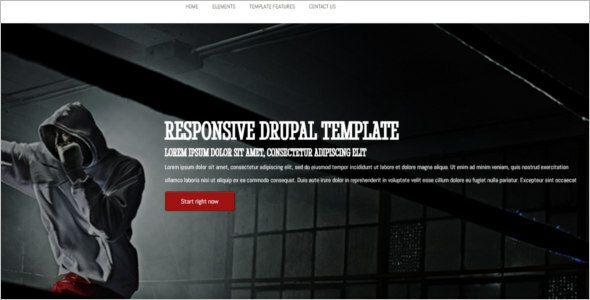 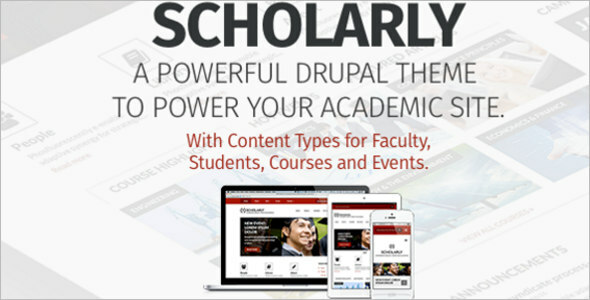 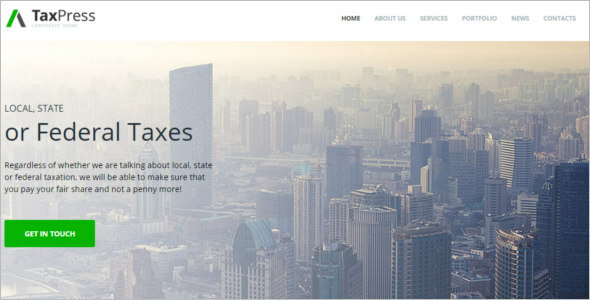 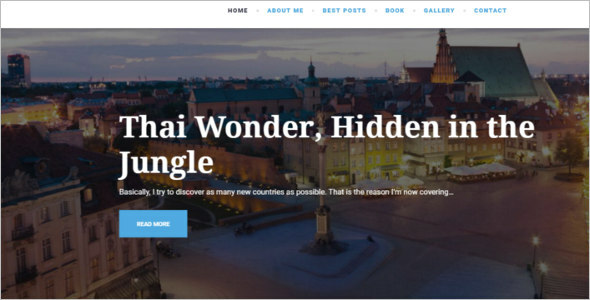 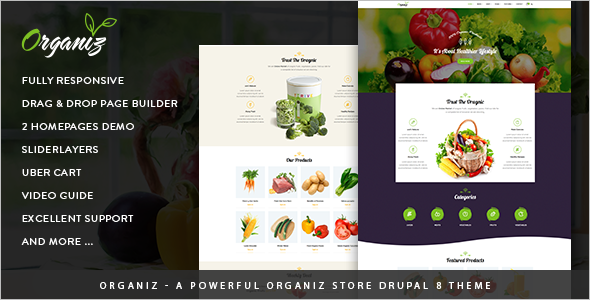 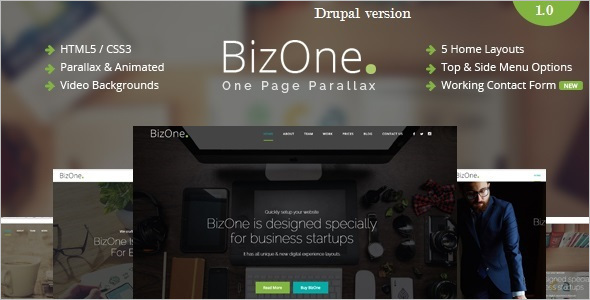 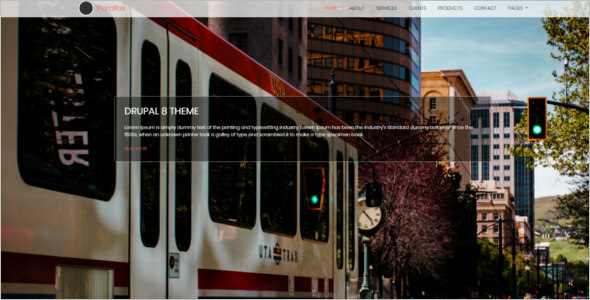 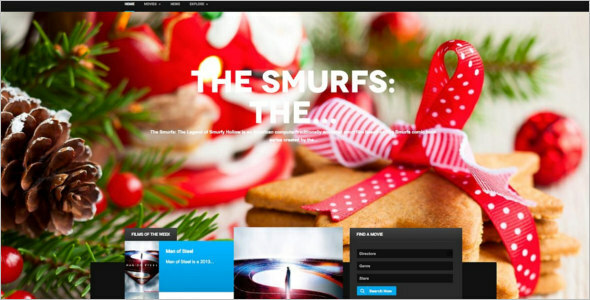 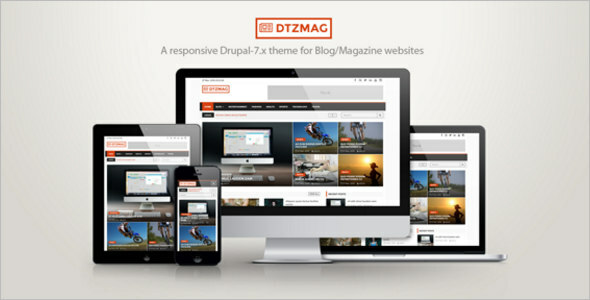 Drupal 8 parallax is a multi-purpose Drupal 8 theme that has been crafted by the Zymphonies team. 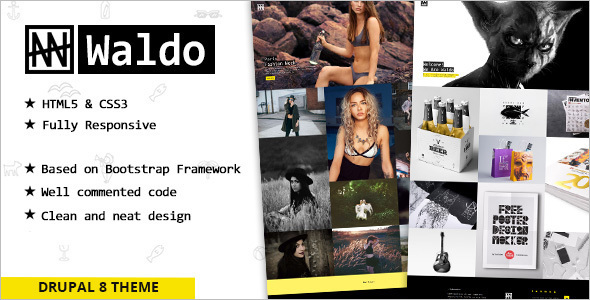 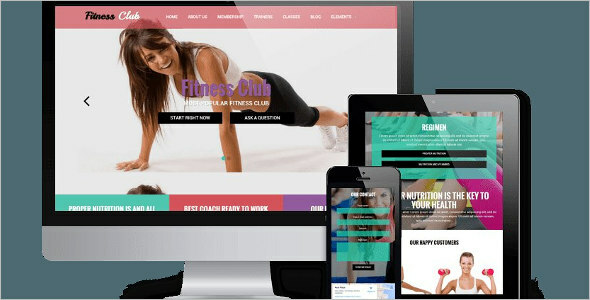 It is an exceptional reactive theme that is clean, compatible and mobile. 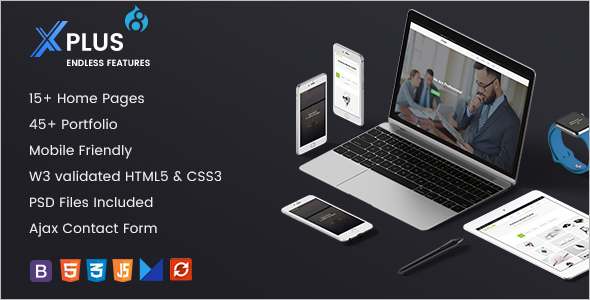 It displays a number of advanced features such as custom cursor, smooth animation and more than 15 regions. 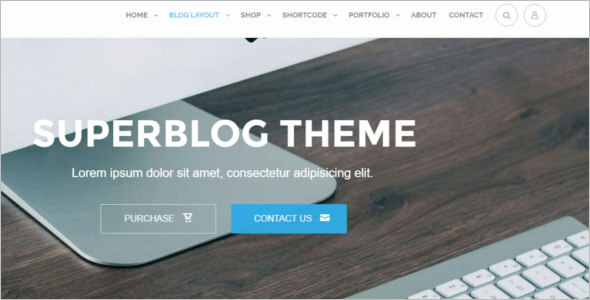 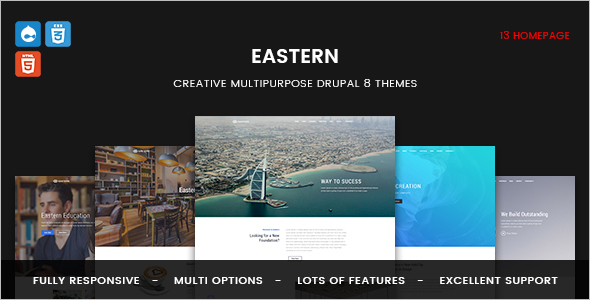 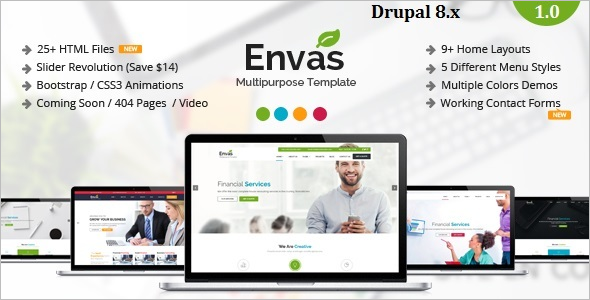 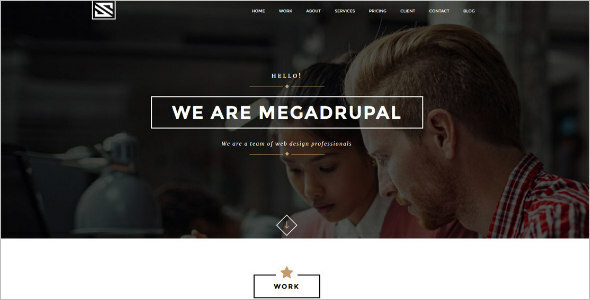 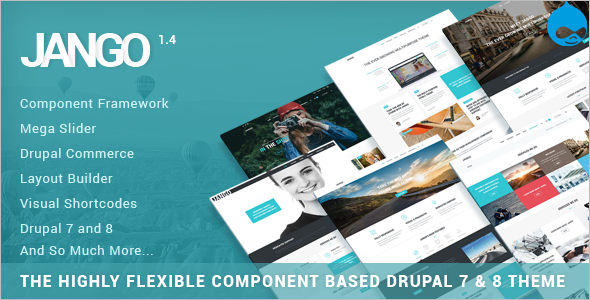 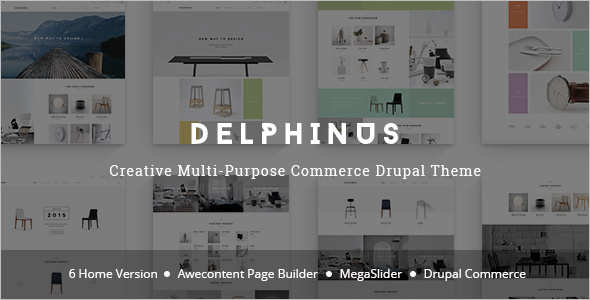 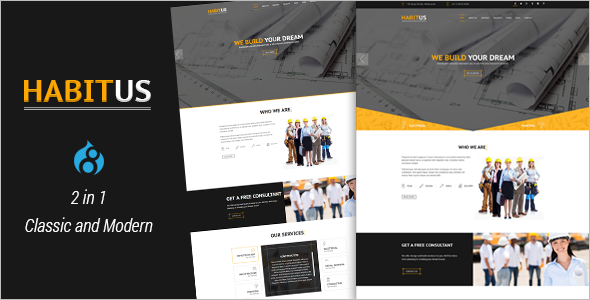 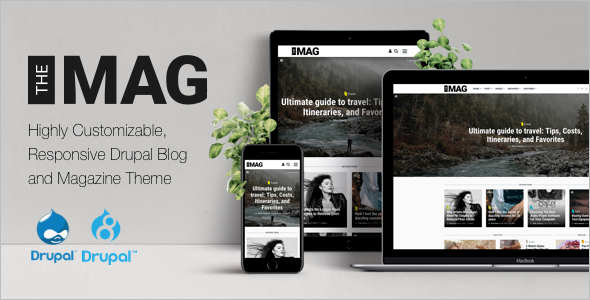 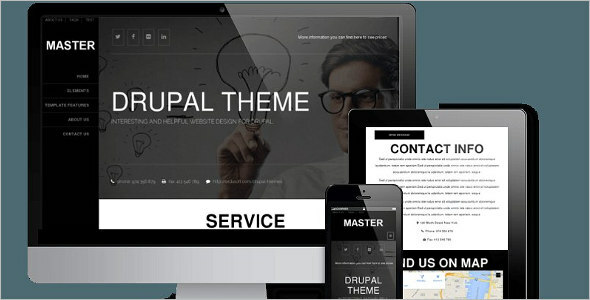 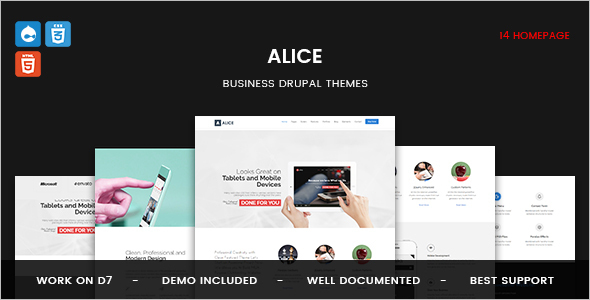 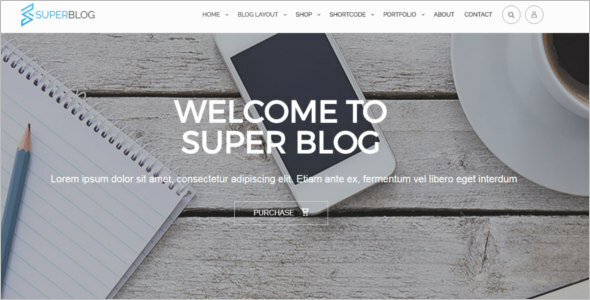 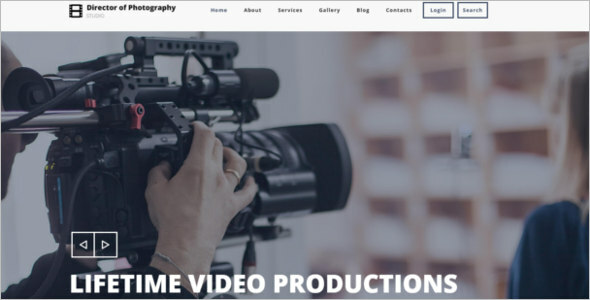 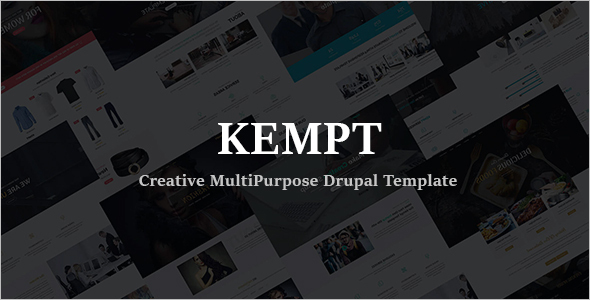 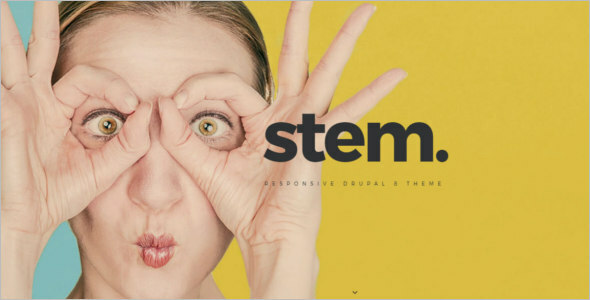 This business drupal theme has well organized CSS written styles with coded modular sass options that makes it one of the most preferred Responsive Drupal Themes available online. 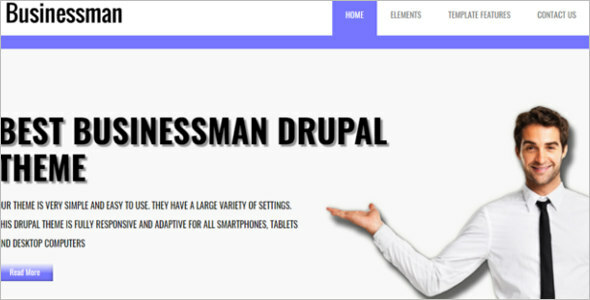 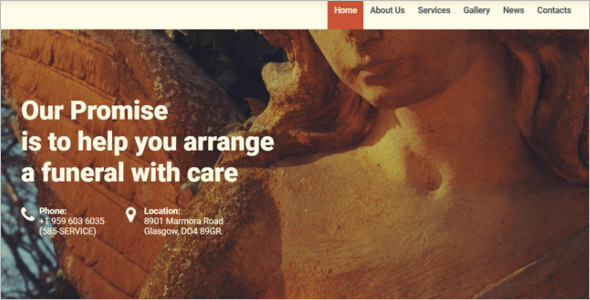 One page Zymphonies is a first responsive mobile parallax theme that is simple, elegant and appealing in appearance. 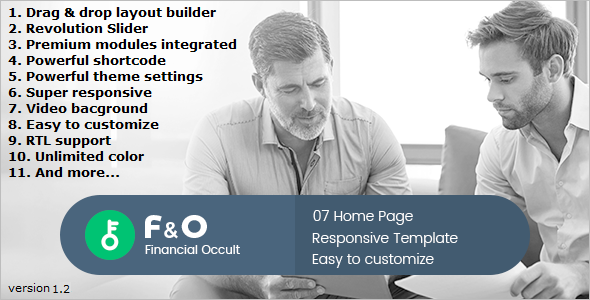 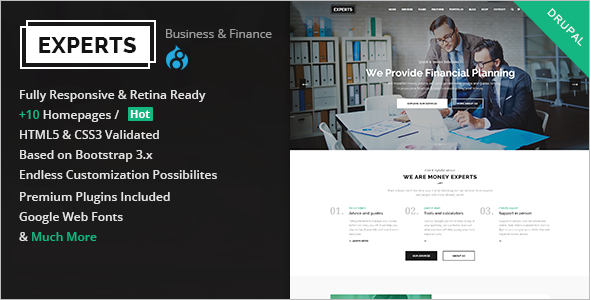 It has a number of advanced features that boosts up its service – powerful admin panel, Bootstrap, custom cursor, Sass and compass. 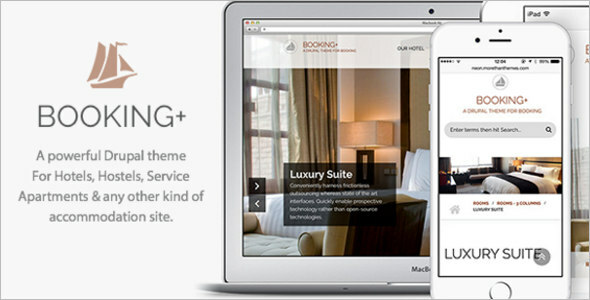 You can customize it with ease and that allows users more scope of accessibility, innovation and technical excellence. 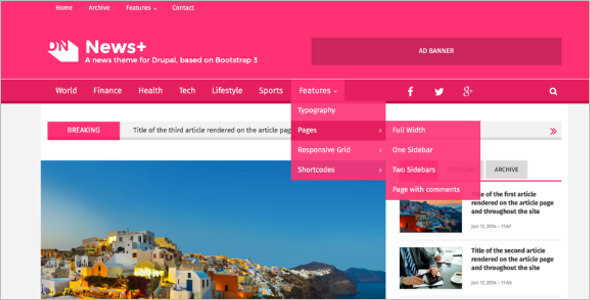 With this, you can add many blocks in the home page region. 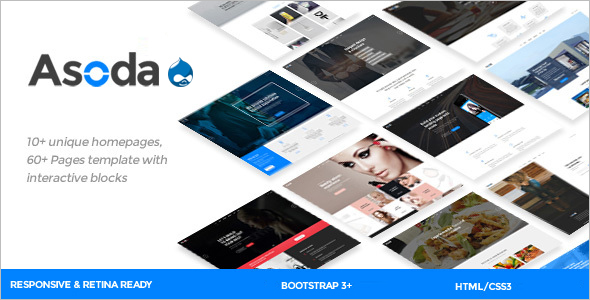 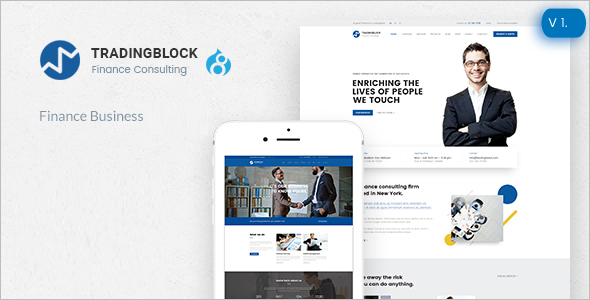 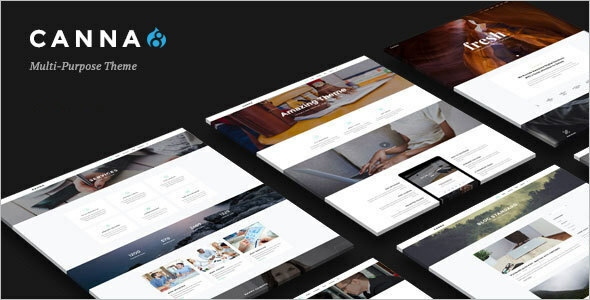 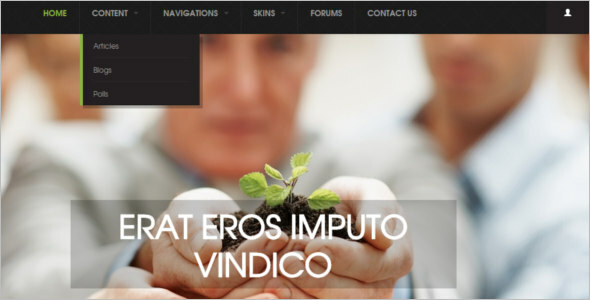 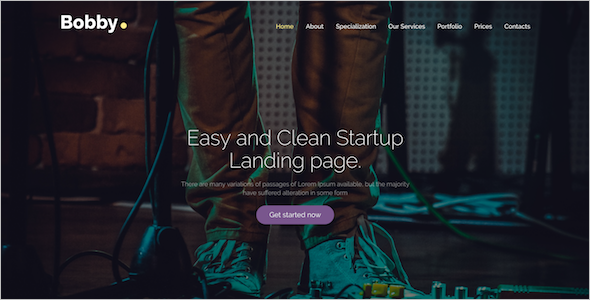 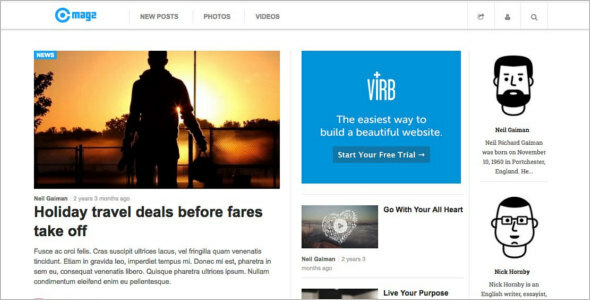 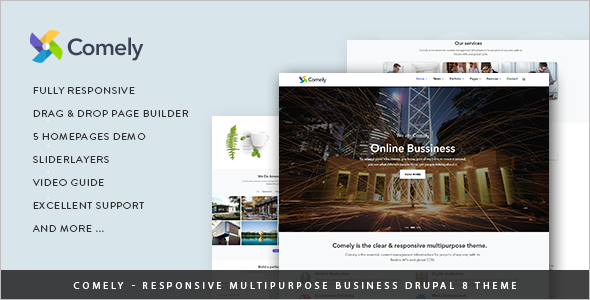 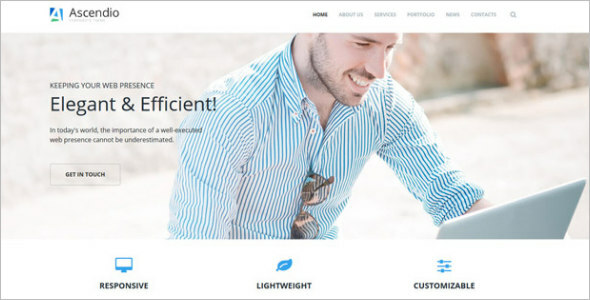 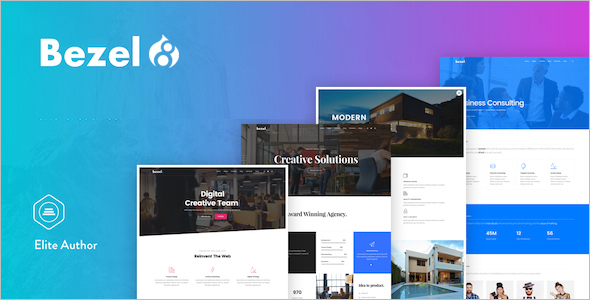 Integrity is a bootstrap Drupal 8 theme that is perfectly crafted for corporate, business and portfolio needs. 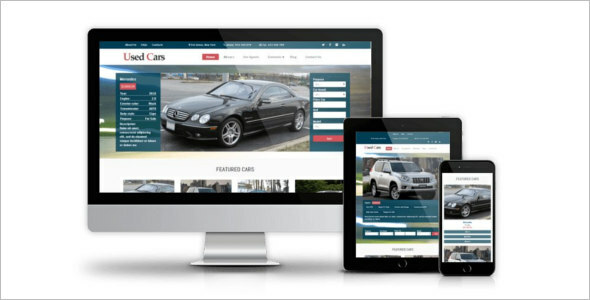 They are extremely easy to use and perfectly customizable for user needs. 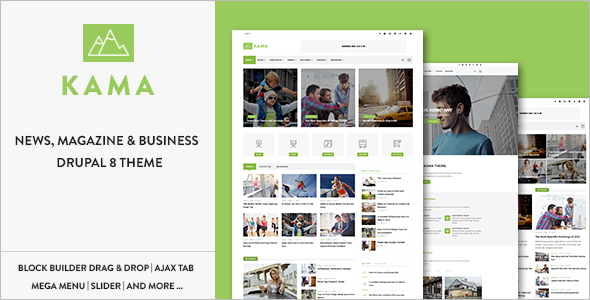 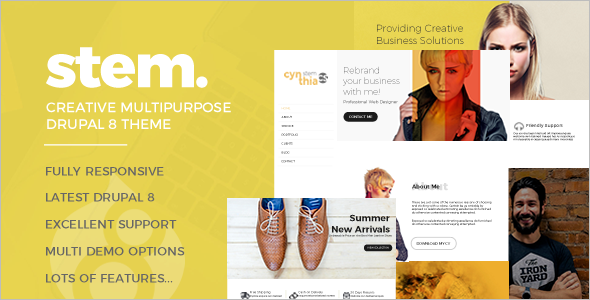 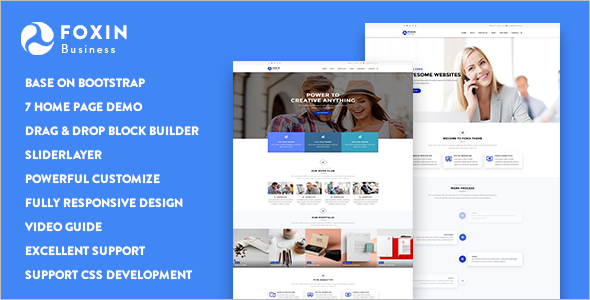 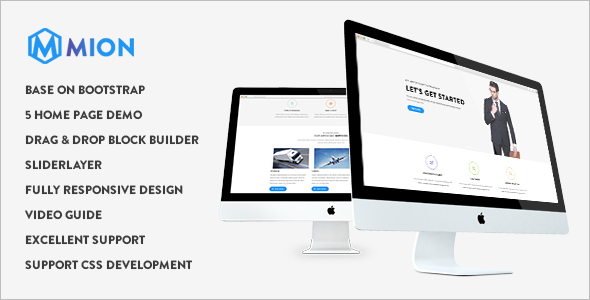 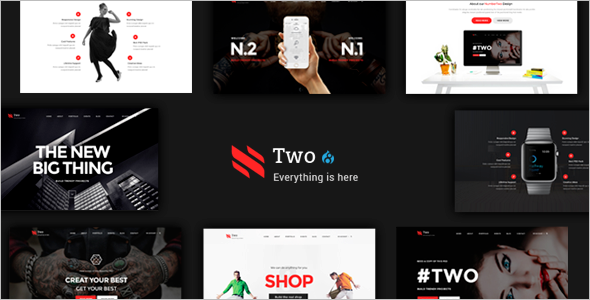 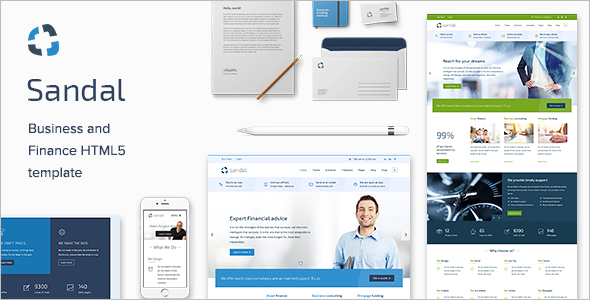 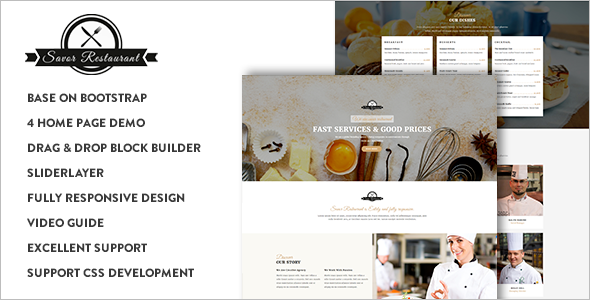 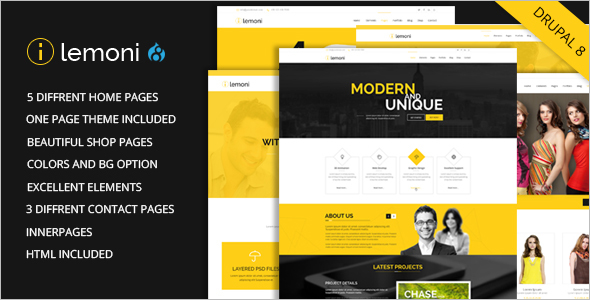 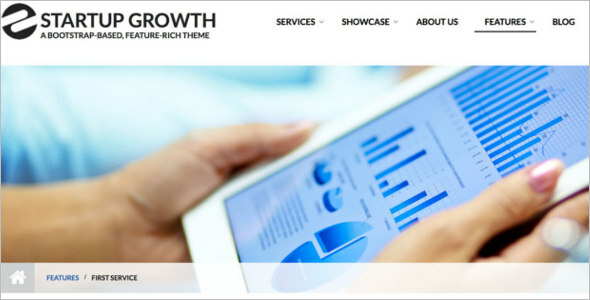 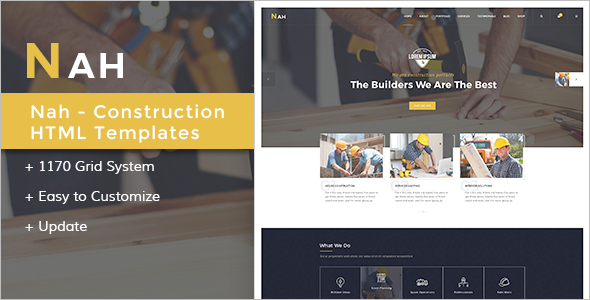 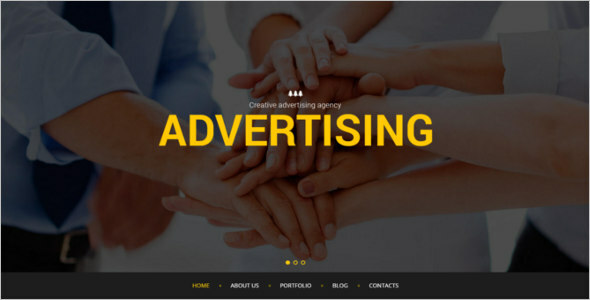 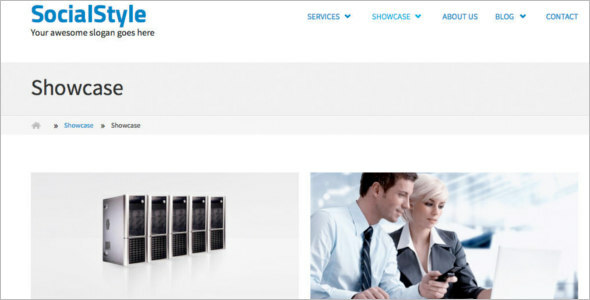 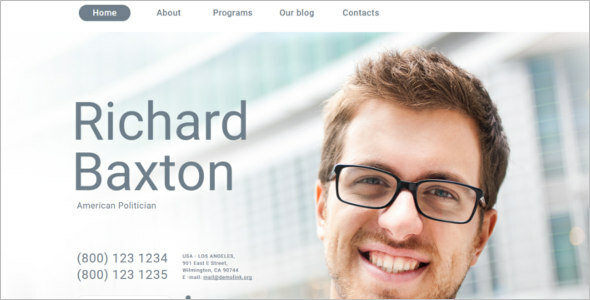 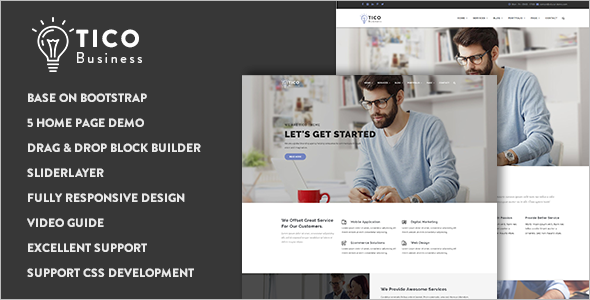 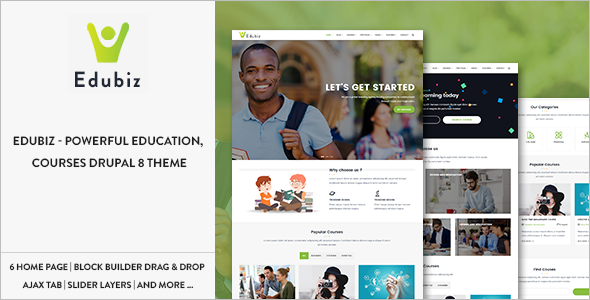 Clean Corporate theme is a simple and multi-purpose theme. 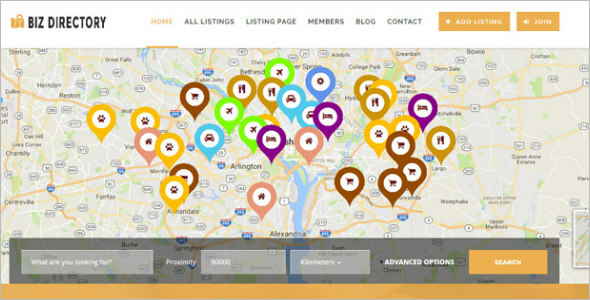 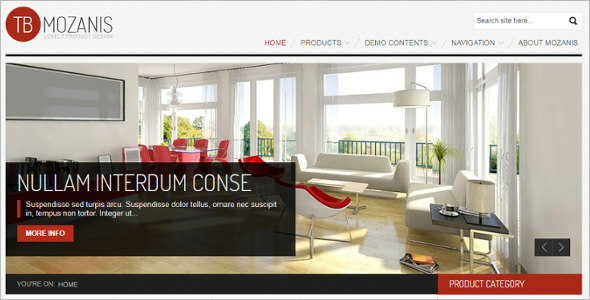 That has been developed by ADCI solutions. 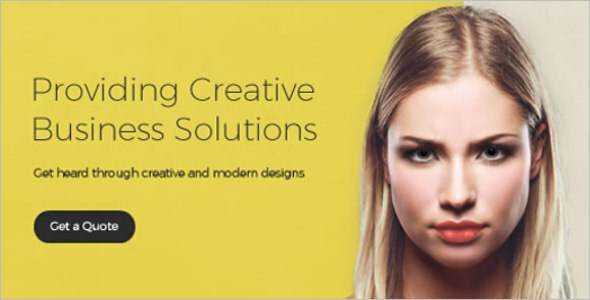 It is well suited to fulfill the needs of business. 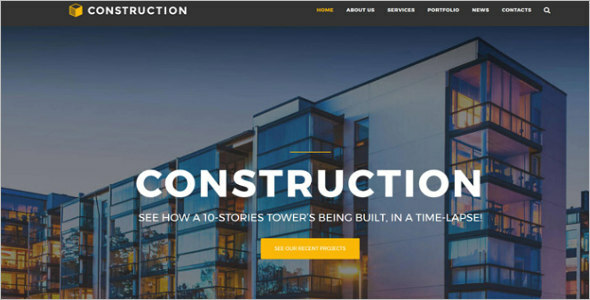 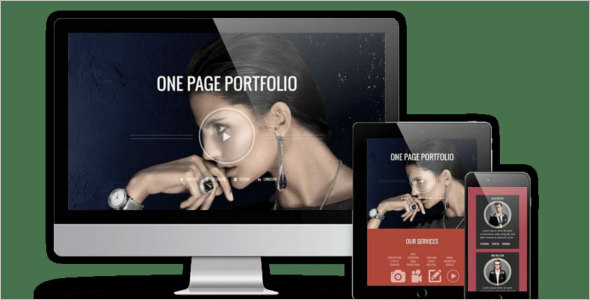 Corporate and portfolio websites. 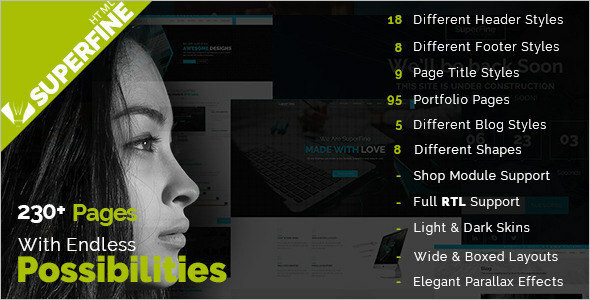 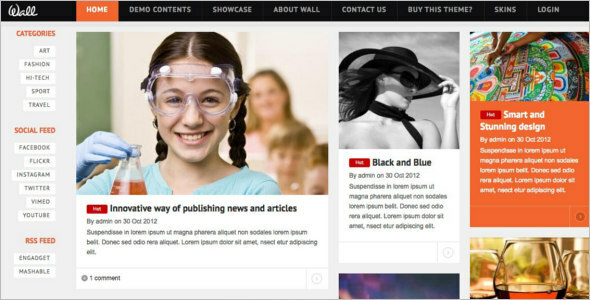 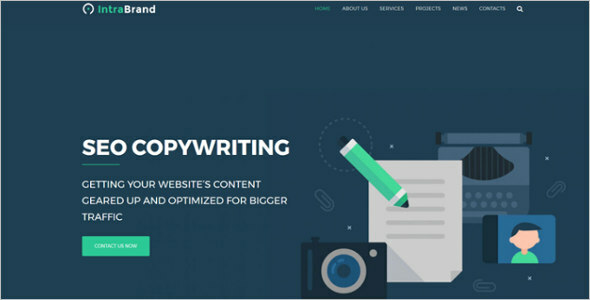 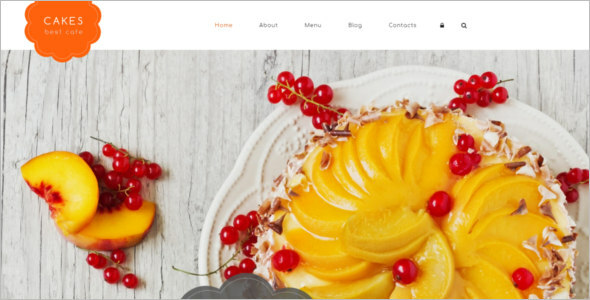 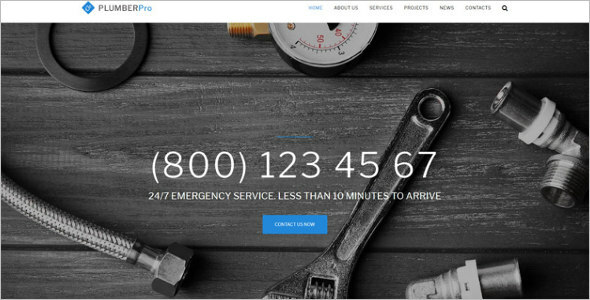 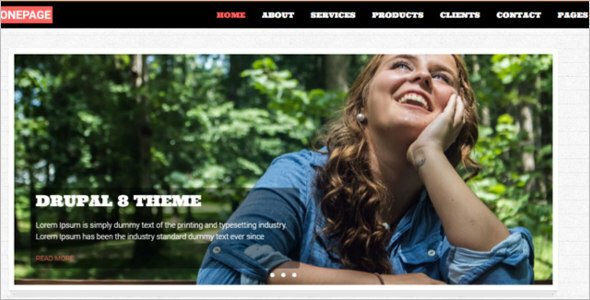 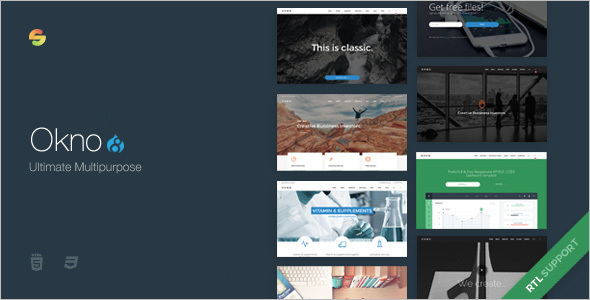 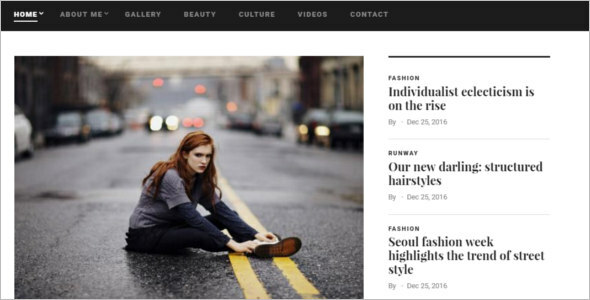 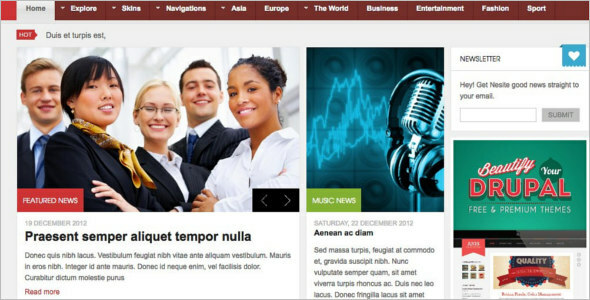 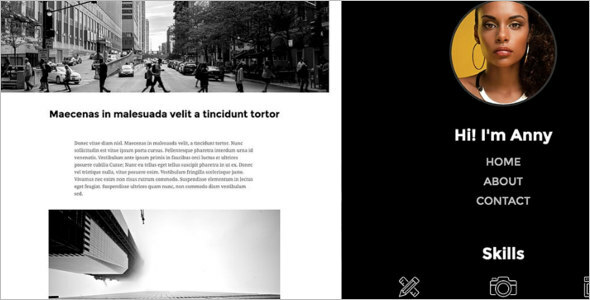 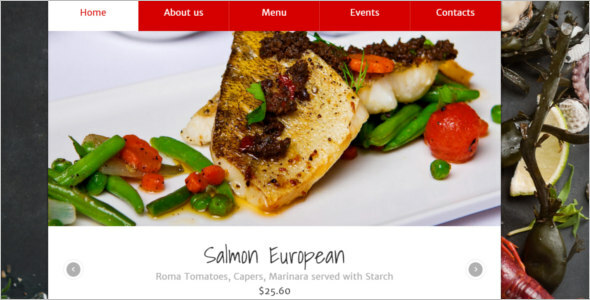 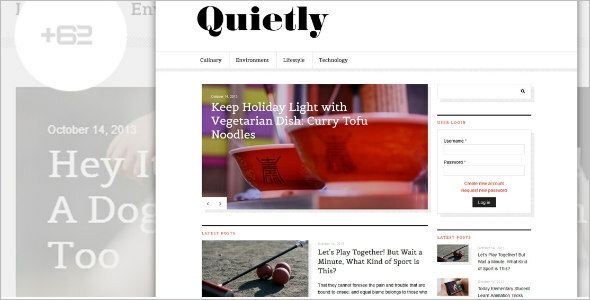 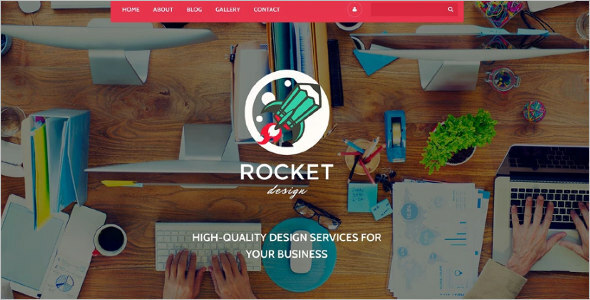 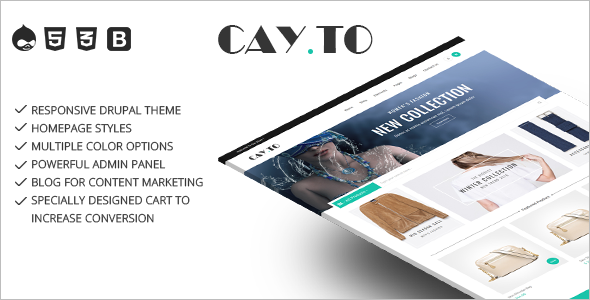 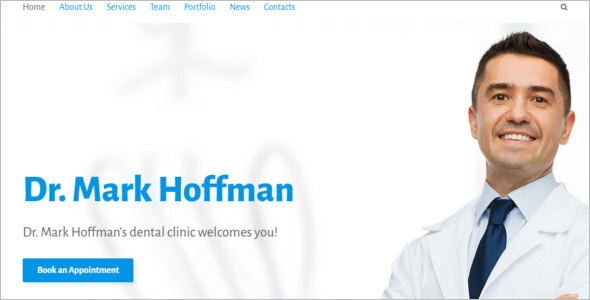 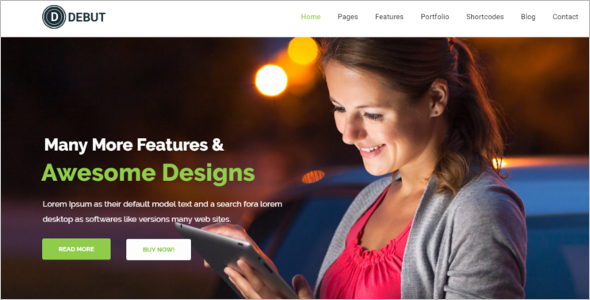 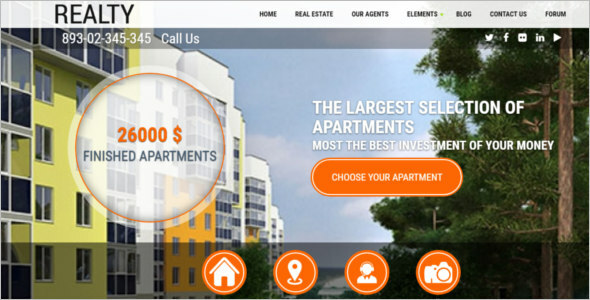 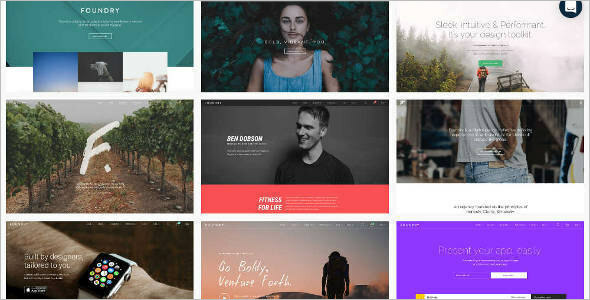 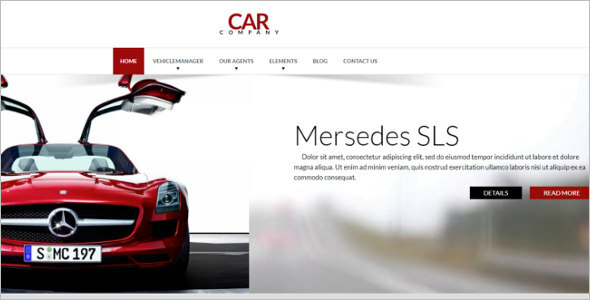 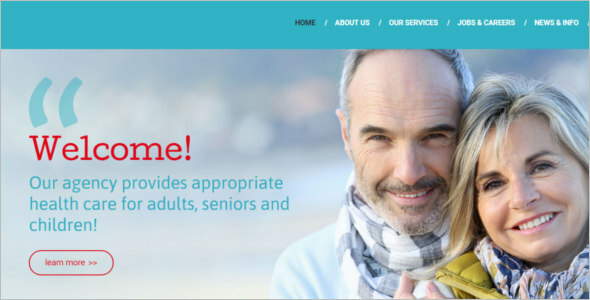 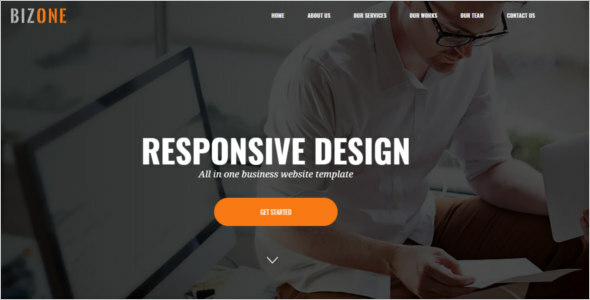 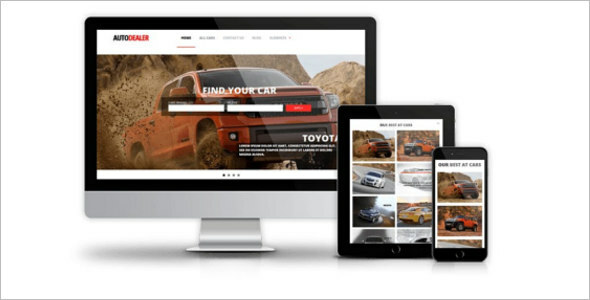 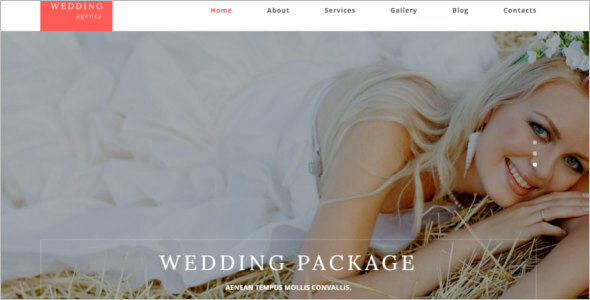 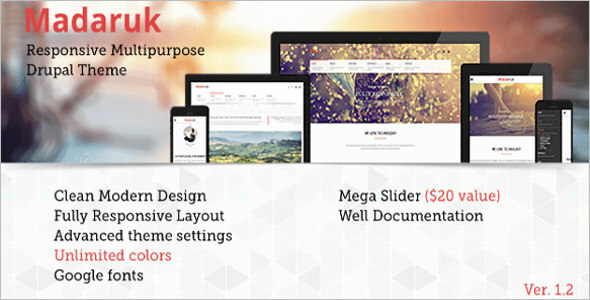 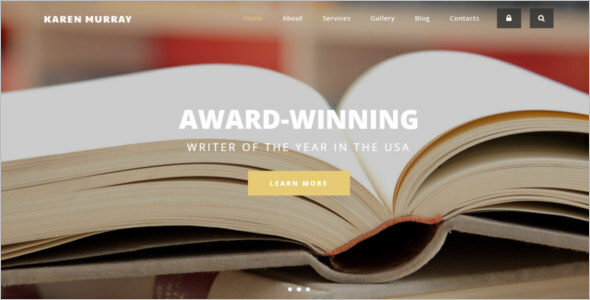 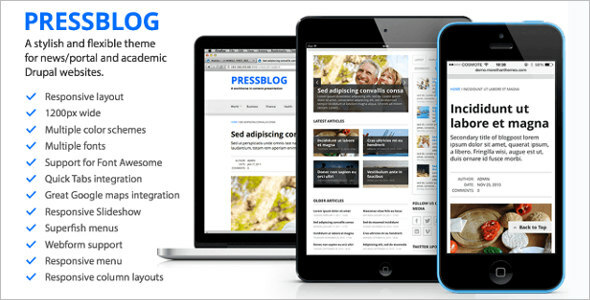 It is a theme that has a complete responsive layout.